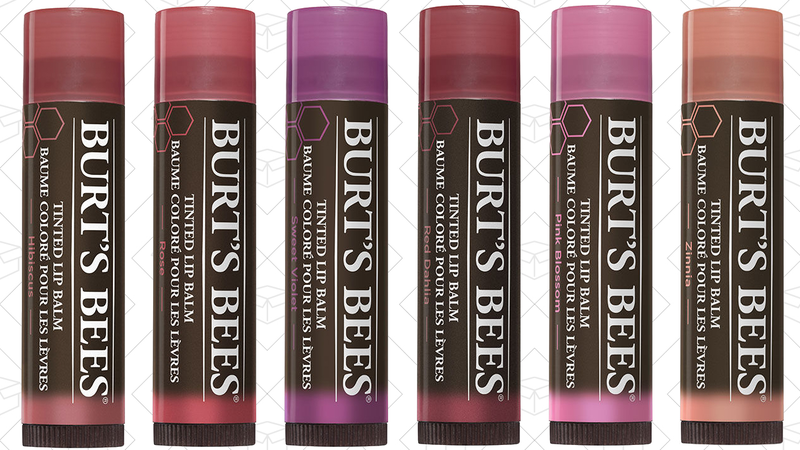 Burt’s Bees may be known for their tingling clear lip balm, but their tinted version is far superior. 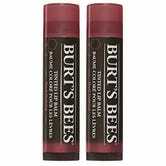 I swear by this stuff because it’s the perfect marriage of color and comfort. 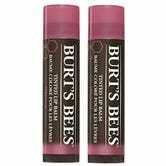 It’s not too harsh, like the normal Burt’s Bees balm can be, but the color payoff is just enough. 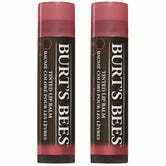 Right now, three shades, Red Dahlia (my personal favorite), Hibiscus, and Rose, are just $7 for a 2-pack.